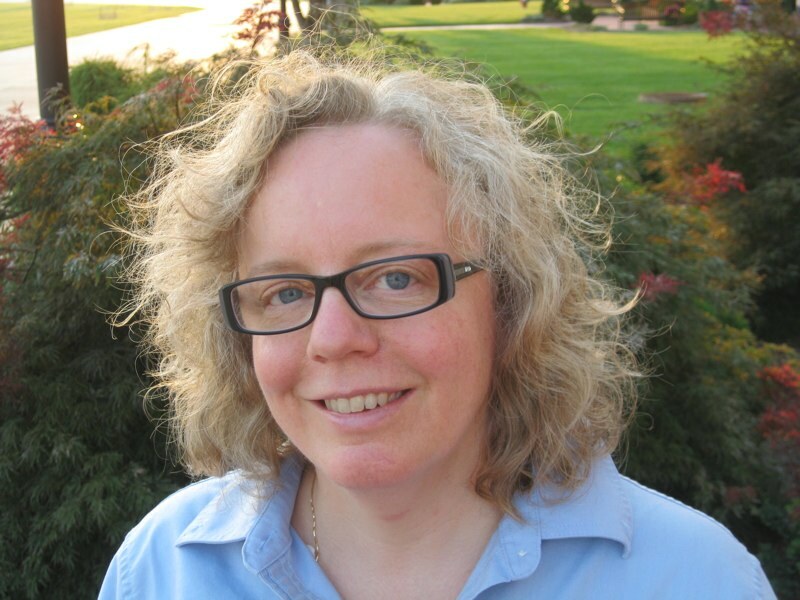 Ann Loraine, Ph.D. is an Associate Professor of Bioinformatics and Genomics in the College of Computing and Informatics at the University of North Carolina at Charlotte. Dr. Loraine earned her Ph.D. degree in Molecular and Cell Biology in 1996 and did postdoctoral work in bioinformatics at the Berkeley Drosophila Genome Project. Following her postdoc, she joined a bioinformatics software company that was later purchased by Affymetrix, a microarray company. In 2004, she returned to academia to start a research program with two goals: (1) build and support visualization software for genomics, and (2) understand how alternative splicing affects gene function. She continues to be fascinated by technology and how IT innovations accelerate and shape scientific discovery. Ann Loraine’s home town is Austin, Texas. She attended high school at SF Austin High School and spent her senior year at Chiswick Community School in London. After winning a Dedman Merit Scholarship, she returned to Austin to attend the University of Texas at Austin, where she majored in zoology and Plan II, an honors liberal arts program. After college she moved to the San Francisco Bay Area to attend graduate school at UC Berkeley. In 1996, she earned a Ph.D. degree in Molecular and Cell Biology. Around then, she became fascinated with using computers to do biology research. Instead of doing a traditional postdoc, she took time out to learn programming by taking computer science classes at UC Berkeley. She also worked part-time for the DNA Files, public radio documentaries on genetics. 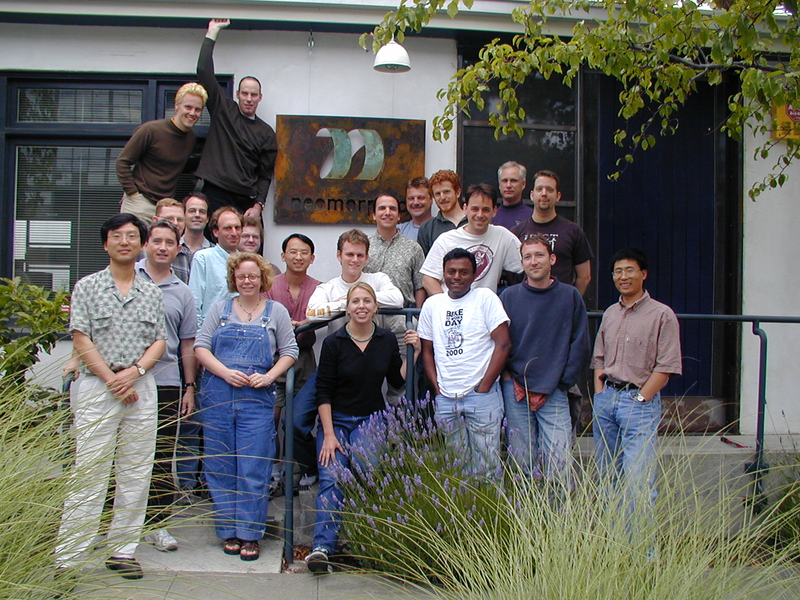 When Affymetrix bought Neomorphic in 2001, Ann re-joined the new company as a Bioinformatics Scientist. At Affymetrix, she contributed to articles on probe set annotation (NetAffx), alternative splicing, and genome data visualization. Biostatistics and Genetics at the University of Alabama at Birmingham. At UAB, she did research and taught in the Section on Statistical Genetics. In 2008, she moved UNC Charlotte to join the newly formed Dept. of Bioinformatics and Genomics.